Special Town car rates to and from the MSP International Airport.Make your Reservation NowThe town car is the ideal alternative for 1 to 4 travelers. Be prepared and loose for your critical professional and you can feel bother free. This permits you to focus on your presentation and arrive prepared to close your arrangement. My Black Car Ride stands out like the Best in town Transportation Company. 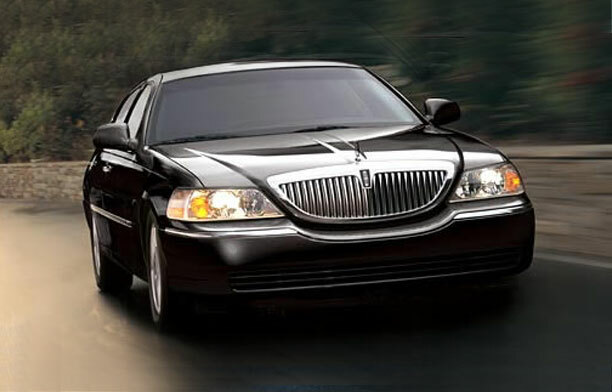 Leading Town Car provider professional and chauffeur services in the Twin Cities. With many year of serving our Community with excellent reputation and professional service. Check out our Town Car Rates and our SUV Rates for your next corporate meeting. Prices are based on transportation to the Minneapolis St. Paul International Airport (MSP Airport) and may vary depending on exact pick up and drop off location.All Pre-scheduled pick ups include 15 minutes of wait time. After 15 minutes there will be a charge of $15 for an additional 30 minutes of wait time.Wait time will not be charged for passenger arriving on commercial flights delay beyond their control.Cancellation Policy: 2 hours on sedan / SUV orders. All other vehicles require 24 hour notification. No refund will be given after this time. $15 Charge for Late Night/Early AM pick-ups between Midnight (12 a.m.) and 5:00 a.m.
*Retail and leisure hourly: must be cancelled 14 days or more before scheduled pick-up time. All cancellations falling within the minimum notice requirements will be charged the full estimated charges, including base, gratuity, and surface transportation fee.